It's that time of year, when everyone sends out their Christmas lists. 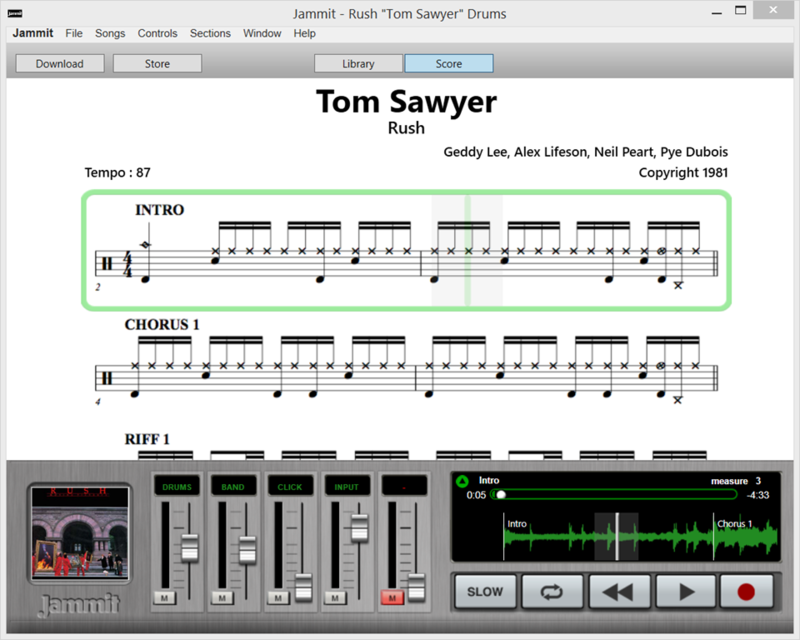 Well, just in case you're looking for a last-minute gift for a Rush fan, drummer, or musician (or maybe even yourself! ), here are a few worth considering in all price ranges. 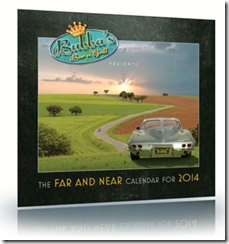 Let Bubba and his crew help you ring in the New Year and every month during 2014. Full of great photos and text from Neil Peart's blog, this is one that every discerning Peart fan should have. 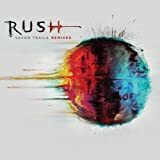 After getting teased in 2009 with two remixed songs on Rush Retrospective III ("One Little Victory" and "Earthshine"), we now have a fully remixed Vapor Trails. My short review: Go out and buy this one. Now. Read my full review. * Strictly limited and numbered to 5000 units for this collector piece. 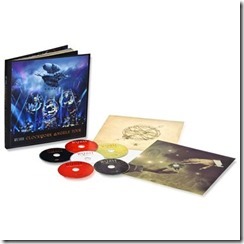 This collection features every one of Rush's Atlantic catalog (7 CDs in all), including Vapor Trails Remixed. Written by drummer Joe Bergamini, who interviewed Neil for the Taking Center Stage DVD, this is one book every Neil Peart fan should own. Not only do you get the story behind the making of Taking Center Stage, but transcriptions for 17 songs. Sprinkled throughout are full-color photos, detailed drum kit setup diagrams, and full analyses of the drum parts. Like many other drummers my age, Neil was my first drum hero. I spent hour upon hour practicing to Rush music in my parents' basement. Working on the DVD with him was a dream come true, but I also wanted to present something more: the definitive book about Neil that I always wished I had when I was a kid. Being a similar type of fan (I do after all publish a website devoted to Neil Peart's work), I can say that Joe has succeeded. And then some. There's also a Kindle Edition:Neil Peart Taking Center Stage - $14.99 on Amazon. 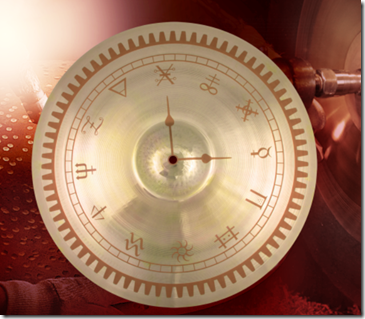 Limited-edition graphics cymbal features custom Neil Peart designed Steampunk graphic. Each one of 300 is hand-numbered under the bell and packaged in a deluxe custom bag. A certificate of authenticity signed by Neil Peart must be requested after purchase. Available in North America only. Here are a few non-Rush releases that I think most Rush fan will appreciate. This is Eddie Trunk's #1 Top Album of the year. I liked it so much, I actually interviewed Mike Portnoy about it this year, which you can read here. This album has some of the best playing and singing I've heard on an album in a long time. OK, this one does have a true Rush connection: Neil Peart plays drums on two tracks, "Instamatic" and "South for the Winter." This is Peart's second appearance on a Vertical Horizon album, and it's interesting to hear his approach in pop-oriented songs that are focused on the vocal melody. 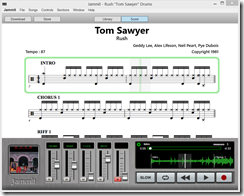 Read an interview with Matt Scannell about the album and working with his friend Neil Peart. Peart's drumming for "Instamatic" is closer to what you'd hear him play on a Rush album; but I have to say his subtle playing on the haunting "South for the Winter" was equally interesting, even if it didn't have the usual Peart drumprints. 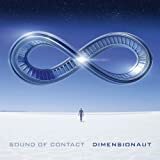 "Sound of Contact's debut album 'Dimensionaut' is a concept album about a dimensional time and space traveler who is on a mission to expand the boundaries of the human experience. The album features a wide range of styles and dynamics from dark and mysterious progressive rock to nostalgic classic rock to high energy alternative to sci-fi film score-infused 'space rock'." As a drummer, I found Simon Collins' drumming a real treat to listen to -- with a style clearly influenced by his father, but also contains homages to Peart and other drummers. Resurrection, Inc., is Clockwork Angels: The Novel author Kevin J. Anderson's first published novel. In April 2014, a new 25th Anniversary edition will be released, complete with a cover designed by Rush album artist Hugh Syme. The book will include, according to Anderson's blog, "an extensive new introduction and afterword by me, detailing influences in the book and on my career, from Frank Herbert to Rush." Resurrection, Inc. is indeed a great story -- with many Rush-related influences and "Easter Eggs." In fact, it was after Kevin sent this book to Neil Peart that the two of them became long-time friends. I had a chance to sit down with Kevin this year while he was on book tour for Hellhole Awakening. You can read about our lunch here.